SYSSS - Week 5: Sunny Rays! 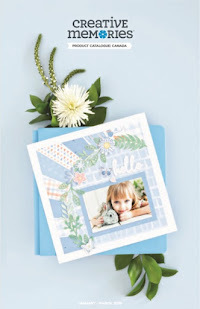 Welcome to Week 5 of our Scrap-Your-Stash Summer Saturdays! Thanks to all who played along last week and uploaded layouts that "covered the seams" to the album on the facebook page. Awesome layouts there! 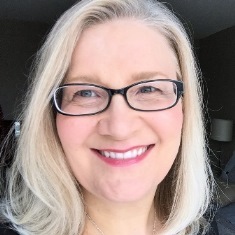 If you're just joining us, this is how it works: Each Saturday until September 8th I'll provide you with the theme of the week and a checklist of supplies. 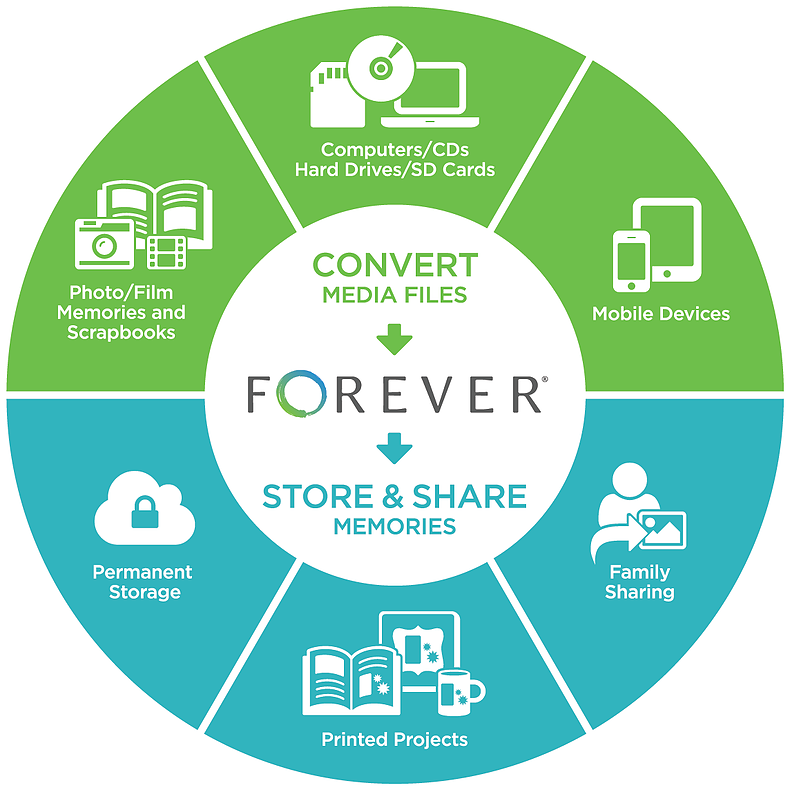 You'll "shop" your supply stash and choose the items and photos that you want to use. Substitutions are encouraged: if you don't have or don't like a suggested item in your stash, switch it up for something you do have/like. For example if you absolutely hate floral papers, sub in a striped or other patterned paper, cardstock to coordinate and some geometric embellishments. It's totally up to you! All that's left to do once you've chosen your items is to create and share! (Note: feel free to use ANY brand of supplies - you do not need to use Creative Memories...although that's probably what you'll see in my layouts ha ha!) Ready for week 5? It's all about the SUNSHINE! First off I have to admit I'm cheating a bit this week and revisiting this sun-kissed project I created a couple of months ago for Creative Scrapbooker Magazine because a) it fits so well with the sunny theme, 2) I knew that due to some other commitments I wouldn't be able to create a new project in time to share it with you all this week, and 3) CM's new Sunburst Recipe Template is causing such a stir! So let's be inspired by sunshine and add sunbursts and sunny rays to our layouts this week! Take a look at the layouts I've gathered on this weeks Pinterest board to get some inspiration! Your layouts can be simple or simply spectacular this week...add a circle and some triangles to create a charming sun, snip some long lean triangles to piece together a sunburst pattern, create just half of a sunburst, use the CM Sunburst template to trace and cut out papers for a fool proof design, or use my cut-files (available FREE in the OCM Shop!) with your electronic die-cut machine to create a custom sunburst! Use fun, summer colors & embellishments or go wild and create a Christmas or fall themed sunburst - the design is certainly not limited to a summer theme! - Sunny or summer themed embellishments - stickers, die-cuts etc. And here are the images you'll get with the cut-files. They can be resized with your electronic die-cutting machine - the sunburst in my layout above was sized to 11" square. 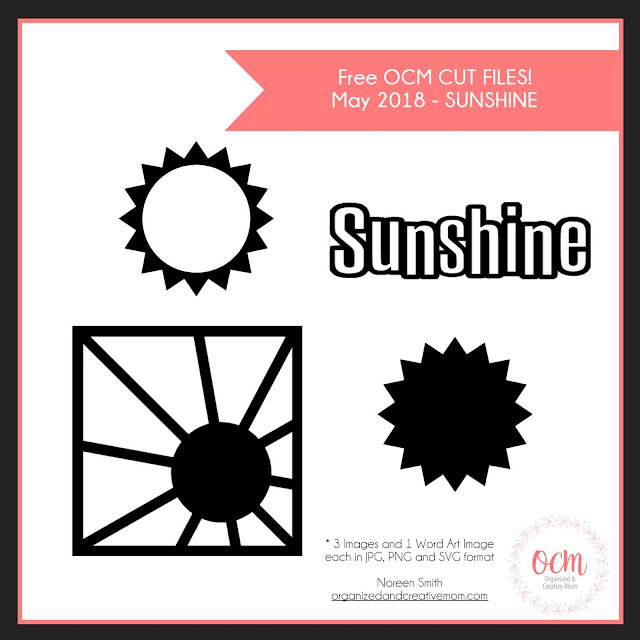 Depending on the photos and paper you select, you may even be able to use that cute "Sunshine" word art image as your title! SYSS Week 6 - Let's Strip! SYSSS - Week 4: Cover the Seam! SYSSS - Week 3 - Squares or Diamonds? 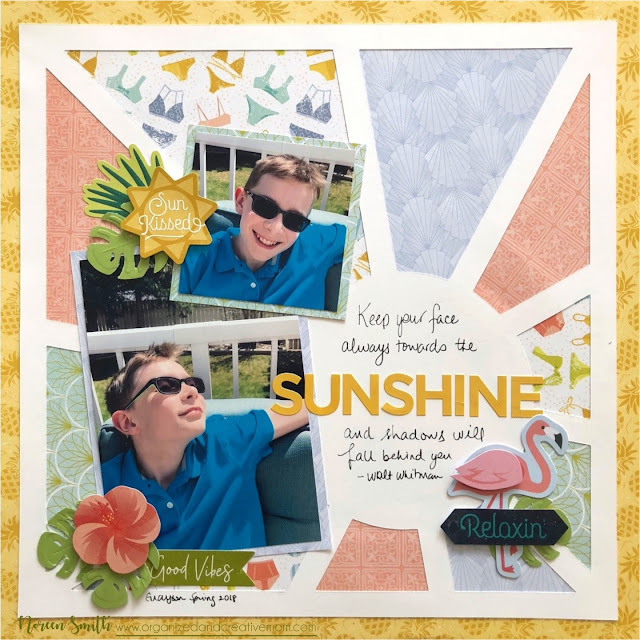 Summer Blog Hop: Sun-Kissed Layouts!